Michael Zaugg is the guest conductor for this last concert of the 2017-2018 subscription season. 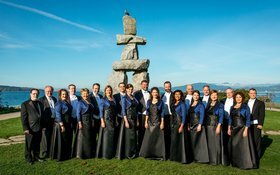 Originally from Switzerland, he is now the conductor and music director of Alberta’s Pro Coro Canada. 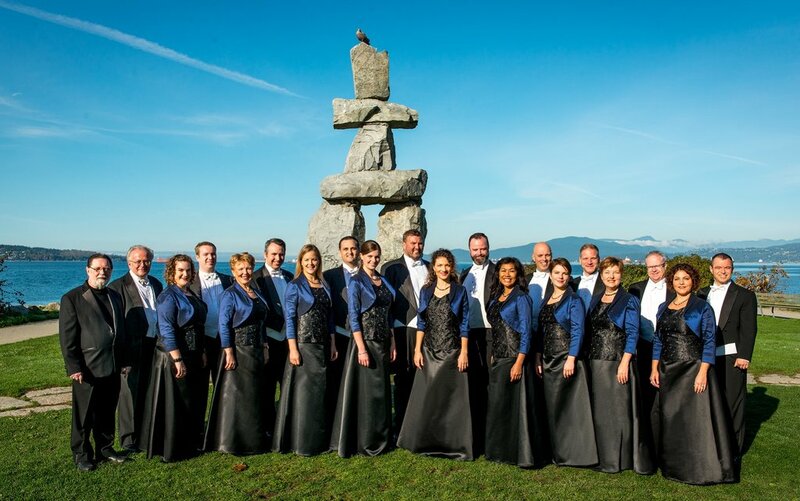 Michael is a long-time friend and collaborator with the Vancouver Chamber Choir, whom he has hosted many times in Edmonton, Ottawa and Montreal. His programme will have many new and intriguing choral works by Rautavaara, Rheinberger, Soderqvist, Whitacre, Archer, Saint-Saens, Elgar, Kuula, Knudson and Joby Talbot.